Below are the steps to confgire Perfomance Point service in Sharepoitn 2010 and how to display Report and Score Card on SharePoint Site. 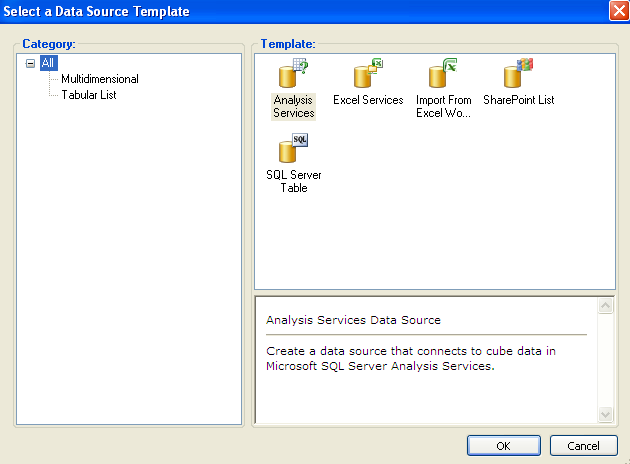 As I am going to use SQL Analysis service from SQL server we need to create Cube from the Sample database in SSAS. 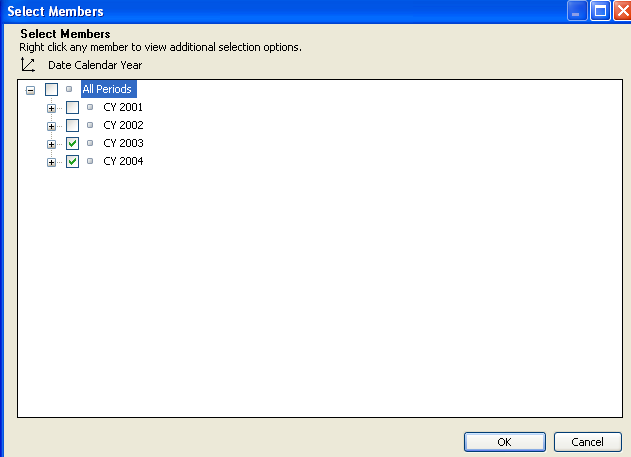 Check this to create it http://www.accelebrate.com/sql_training/ssas_2008_tutorial.htm. If you have all the above things ready or you the content ready to be display the report on SharePoint 2010 performance point, please proceed to the next steps. Once the Performance Point Service is created, we need to set up an unattended service account so that we can use a single shared account to access an external data source. To do so, select the newly created Performance Point Service and click on "Manage" on the ribbon. 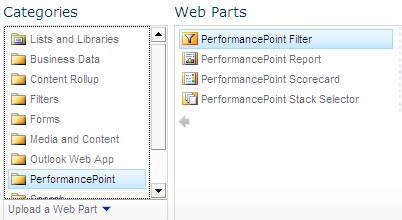 Next Associate PerformancePoint service to the Web application. Open the List PPS Configuration and click Add item to it. This should open a Dashboard Designer. If you are using it for first time it may take little time. Right click on PPS Connection and Add ‘New Data Source’. Here various types of data sources are available. I will be using Analytical service. 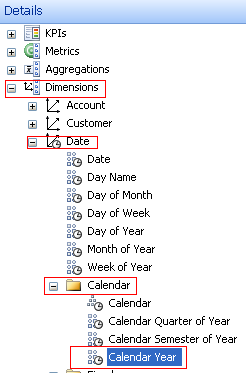 Next Screen you need to provide your SQL server name/instance and click on down arrow in the Database field. 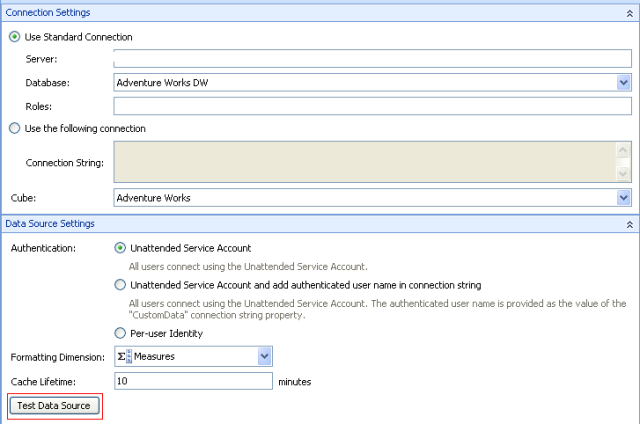 It will populate all the SSAS database/cube. Remember you need to have SSAS database created in SQL. 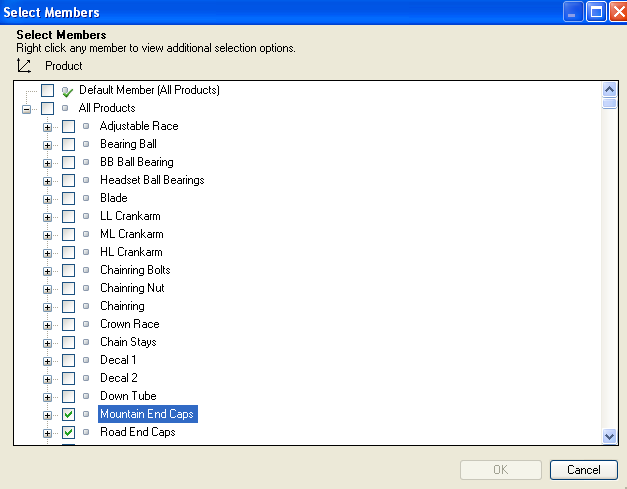 Select the SSAS Cube from the Cube drop down. Click on ‘Test Data Source’ Button to check the database connectivity. You can rename the Data Source as per your wish. Note: If you don’t see the database then you need to check your database connection. 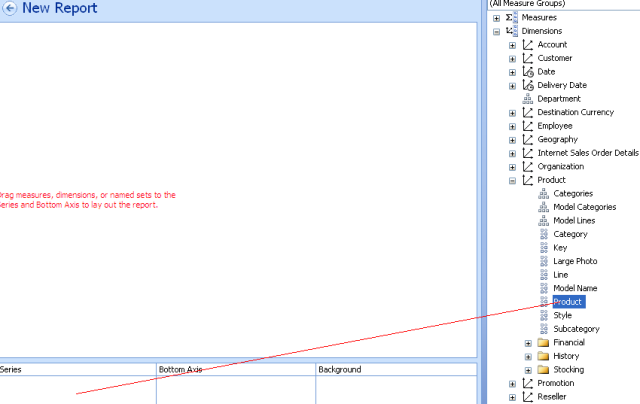 Also check for Event Viewer Log and ULS log for errors. 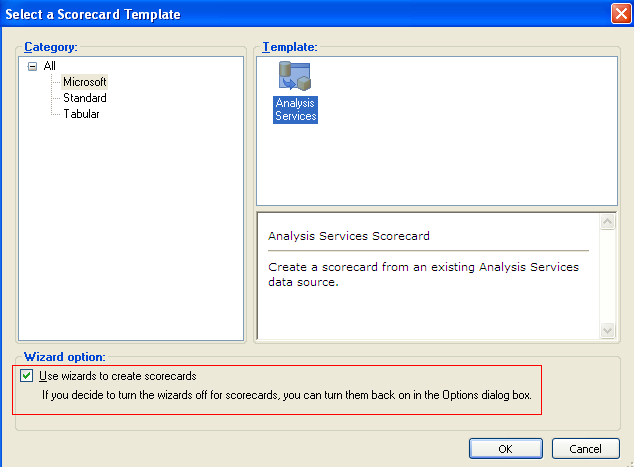 Select the Analysis Services template from Microsoft for Scorecard. We will use a Wizard option for our Scorecard. This wizard will guide us to select a data source. 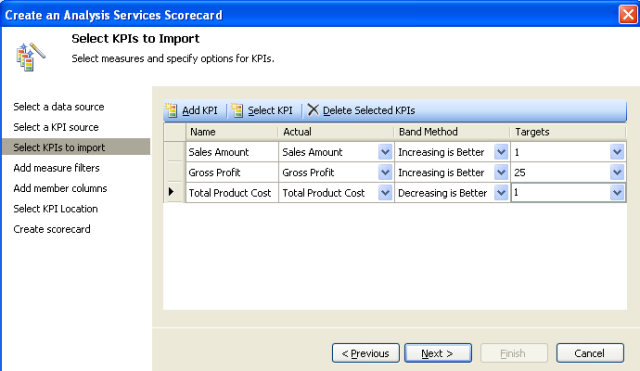 The next step is to add a new KPI in our Scorecard or select the existing KPIs from our data source, if there is KPI in your database. 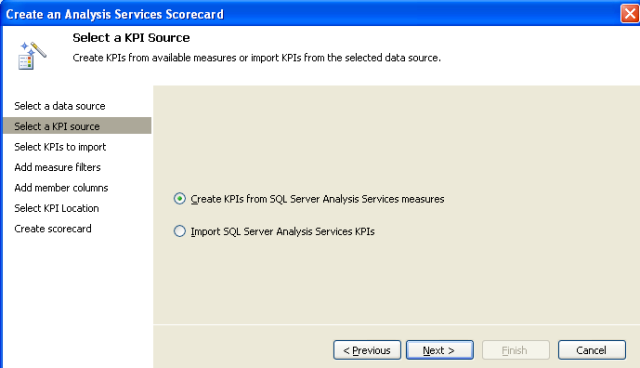 Choose ‘Create new KPIs from SQL Server Analysis Services Measures’ and click the Next button. Similarly, add Calendar Year from right side on Scorecard. This is it. You have created the Score Card. 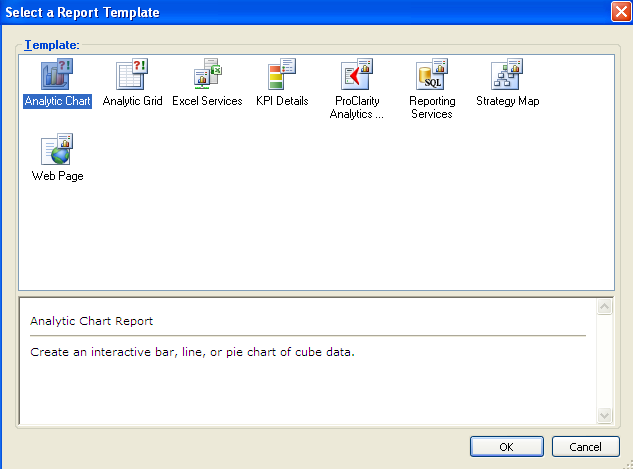 Next, we will create Report using Dashboard Designer. In Dashboard Designer, right click on PPS Configuration List. 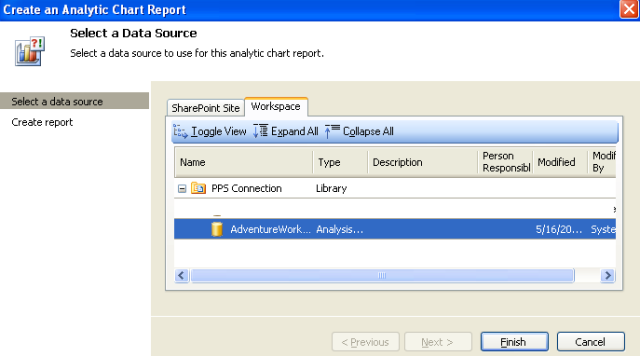 In the popup wizard, select Report Template. Here we select Analytical Chart. Click on the dropdown and select the desired products. SharePoint provides OOB Web parts. Those are PerformancePoint Scorecard/report. Toxins, which are bodily wastes, are also released in the body like a person works out. Lunch: Salad, boiled chicken, brown rice, grilled vegetables, tofu. Be careful for some sort of workout should you are not physically.